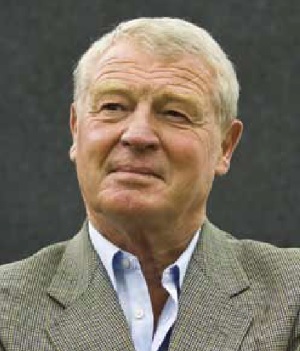 Paddy Ashdown was the Liberal Party leader. He is the author of seven books and an outspoken critic of Brexit. He shares the poems that have travelled with him though his life with Tom Hodgkinson, editor of The Idler.